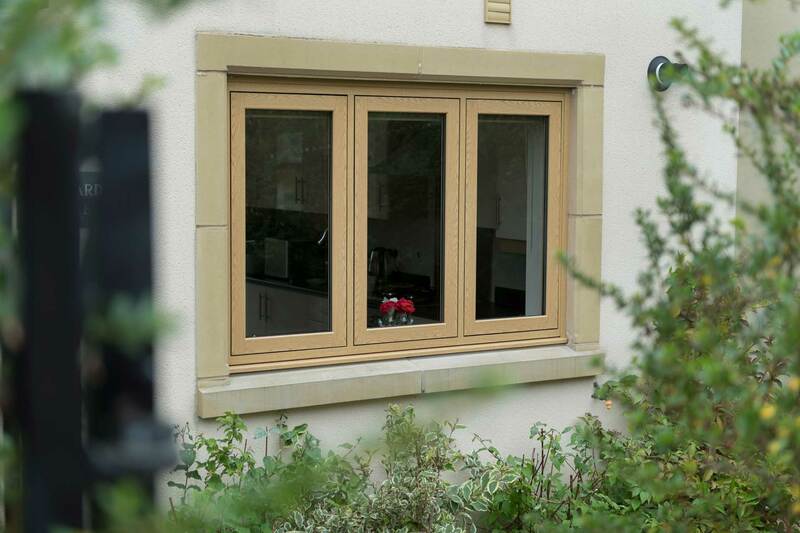 Flush Casement Windows by BWM. 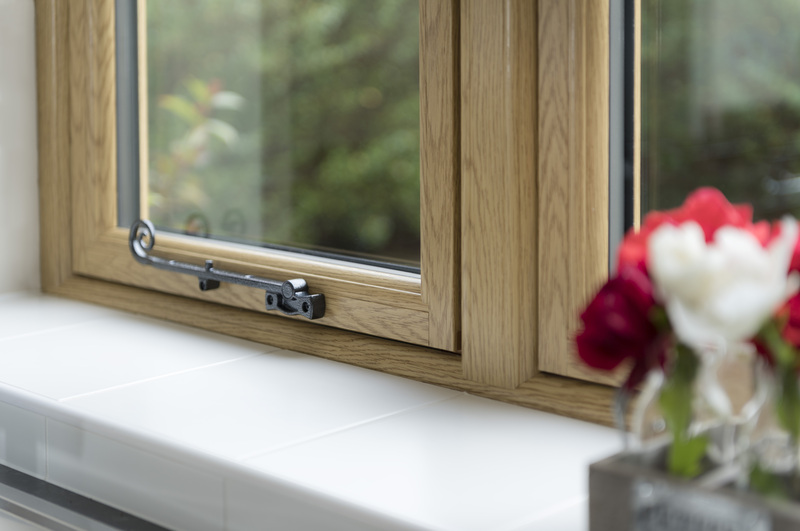 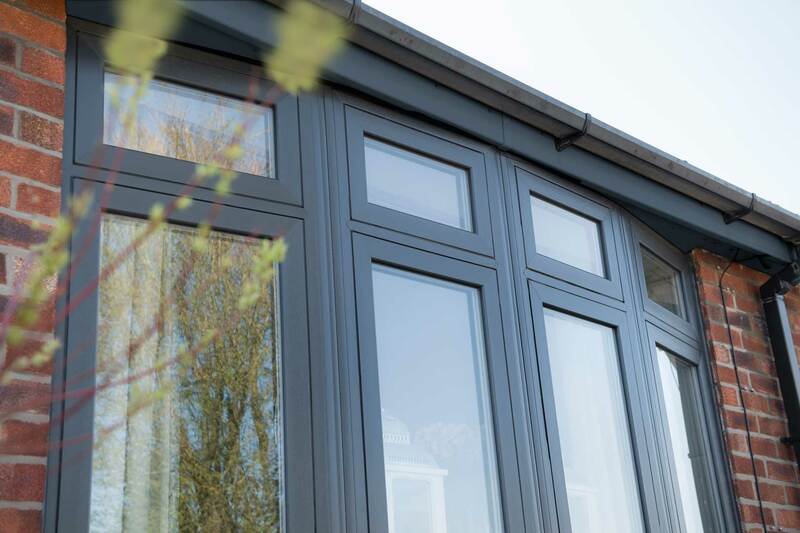 Heritage flush casement windows are a new and exciting product offering all the benefits of upvc yet beautifully designed to replicate the style and appearance of an authentic timber window. 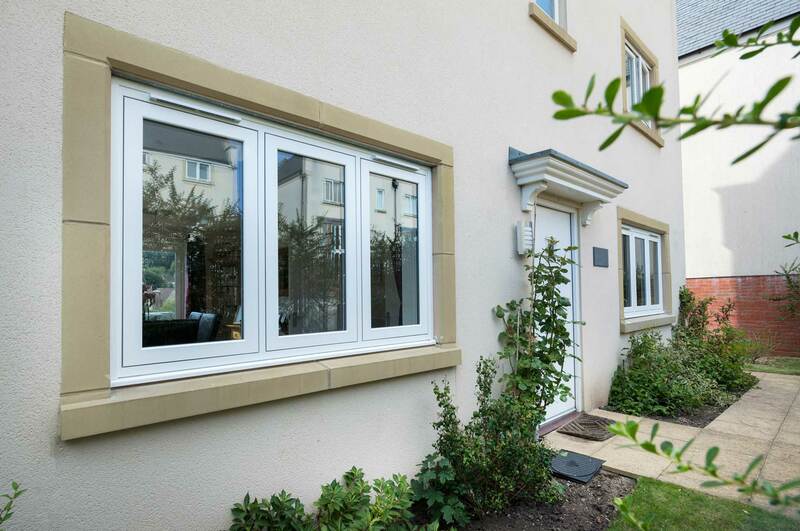 Made from upvc for low maintenance, improved insulation & energy efficiency. 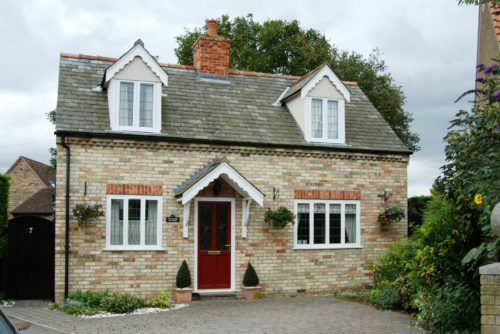 Multi-point locking systems for securer homes. 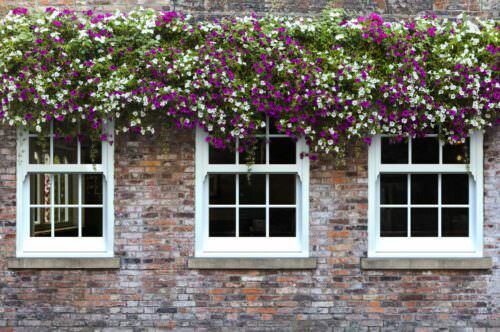 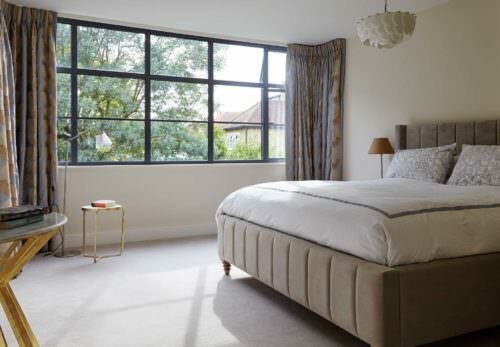 Sleek & slimline frames that replicate the quality of authentic timber windows. 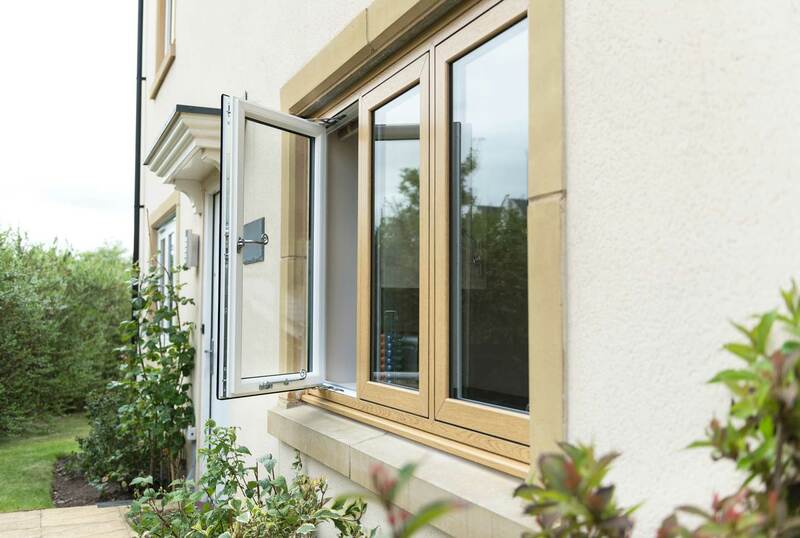 A rated double or triple glazing options. 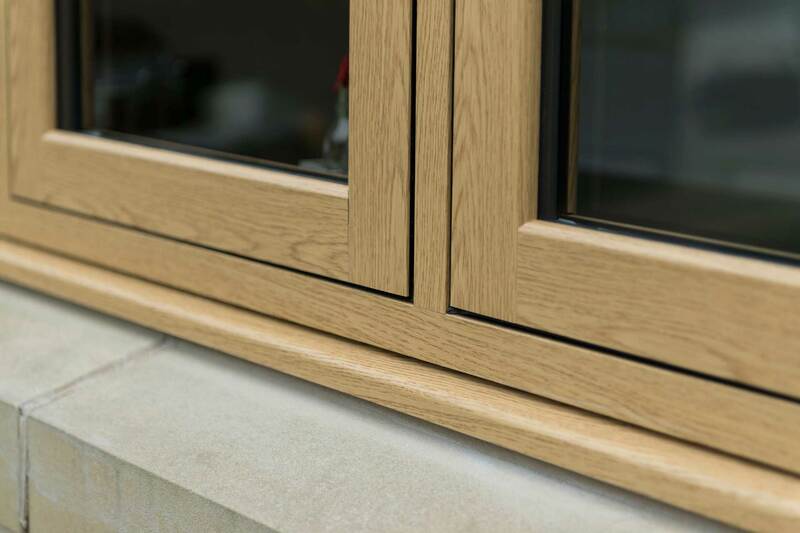 26 colour options available in smooth or high quality foiled wood-grain finish. 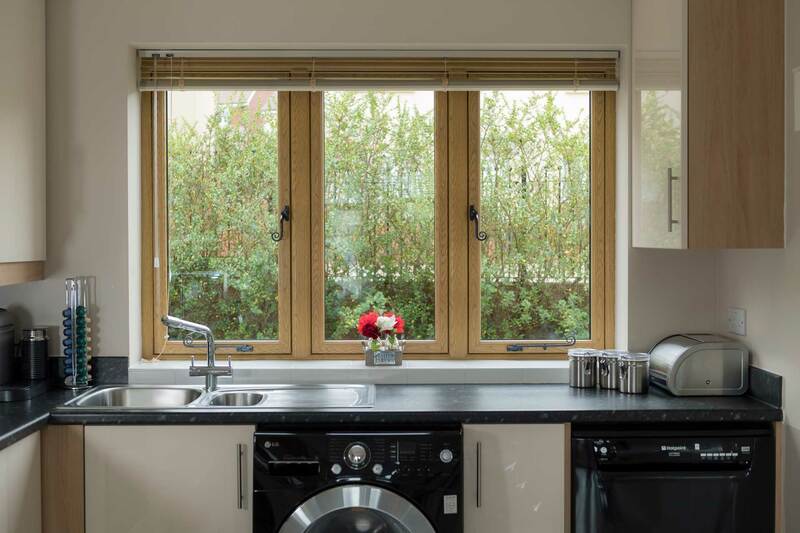 Why choose BWM for your Flush Windows?